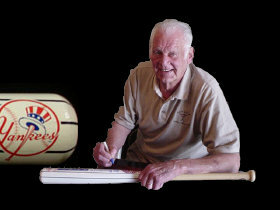 Each Pitcher has added the date Inscription of their Perfect Game! 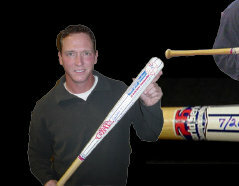 Autographed Bats are strickly limited to editions of 26 pieces each! 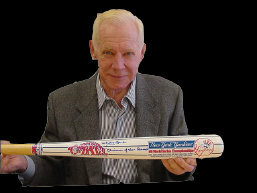 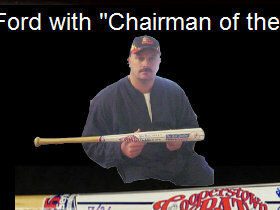 Each includes a picture of the player signing the bat and Certificate of Authenticity.